Just remember what Olaf does when the earth quakes, the poison arrows fall from the sky, and the pillars of Heaven shake. Yeah, he just looks that big old storm right in the eye and says: Give me your best shot. I can take it. 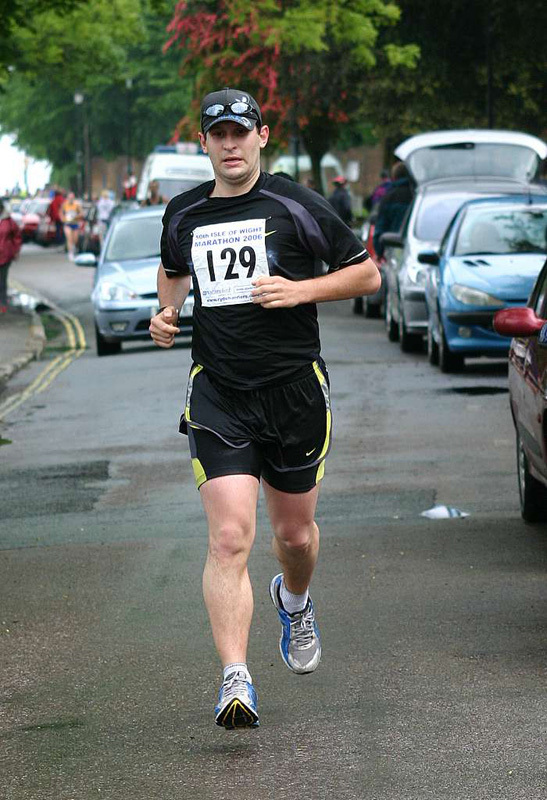 There must have been some reasons why I chose to run my comeback marathon after 2 years ago in the Isle of Wight. 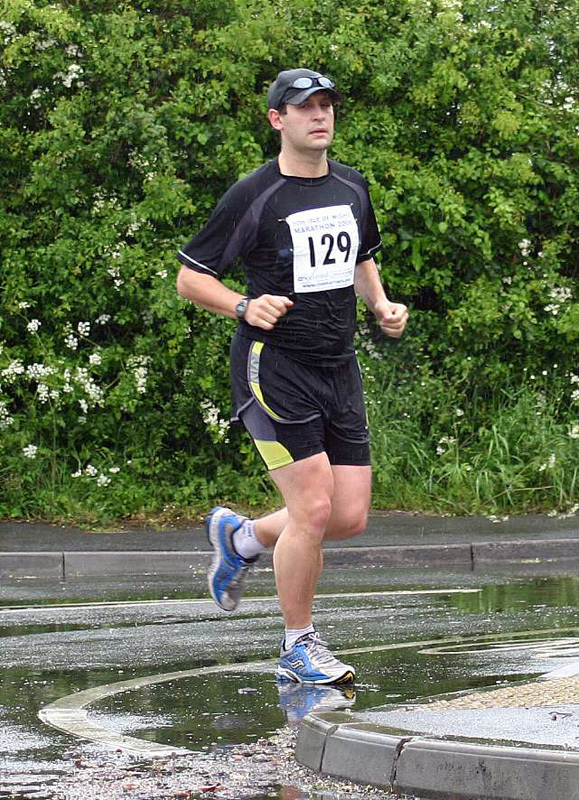 I wanted to run in May because I was hoping for some good weather. I wanted something not too far from London so I could go, run and come back during a weekend. 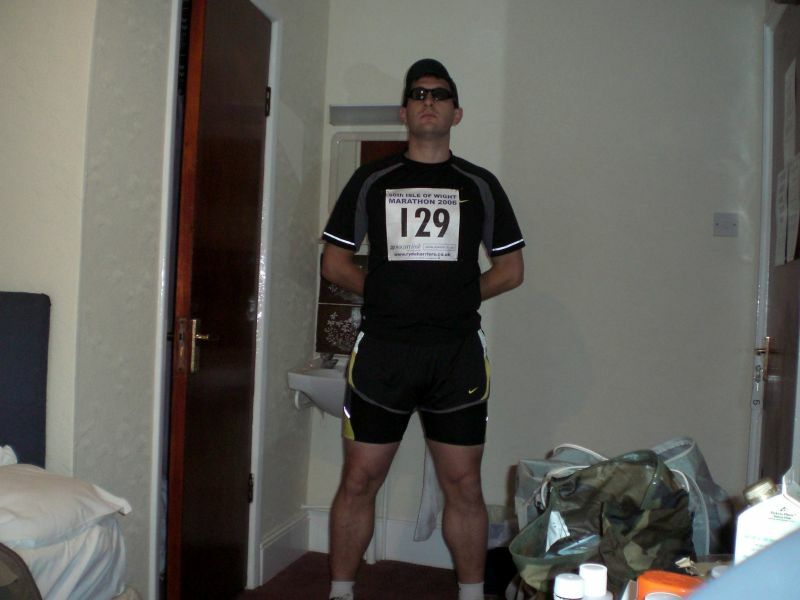 Maybe even run in some place I've never been before and maybe with a course not too difficult. 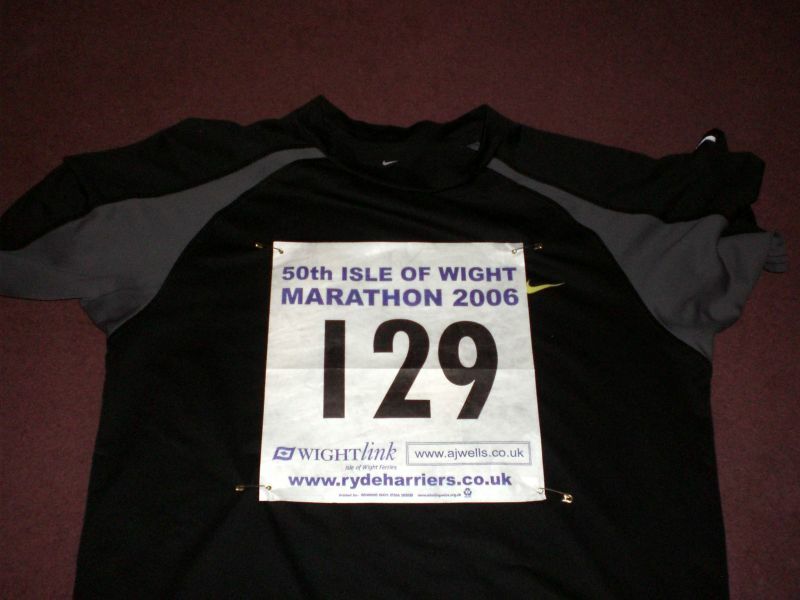 The Isle of Wight seemed the perfect option: 2 hours from London, cheap subscription and accommodation, and, if the race was around the island, with a good (and flat) tourist course. Three days later and still I can't walk properly. Yes, it is my fault. I didn't train almost at all and in three months before the race I maybe accumulated 20-30 miles in 8 weeks. But hey, if I cast my mind back to the summer of last year, when everyone, from doctors to chiropractors and physios told me that it was better to forget about practicing too much sport in the next 12-18 months, I'm just laughing hard. Finally the sport events calendar at the bottom of the home page shows stuff that I've done in 2006, not 2004 or 2005. I played every single football game this season, I got my blue belt in kickboxing and now I've completed my 9th marathon. Who's laughing now? But this marathon was damn hard. I left London on Saturday morning just in time to miss the train from Waterloo, but I managed to get to the Isle of Wight in less than 2 hours. The island is probably too close from Portsmouth to look different from any other location in England, and after spending some time exploring Ryde, I gave up looking for something interesting and I spent the rest of the night watching the weird Eurovision Contest, won by some Finnish group dressed like monsters. Sunday morning was the day of the marathon. With a late start (11am) I was expecting much more people, but the weather conditions were really awful. It was cold, rainy and the roads were already slippery. 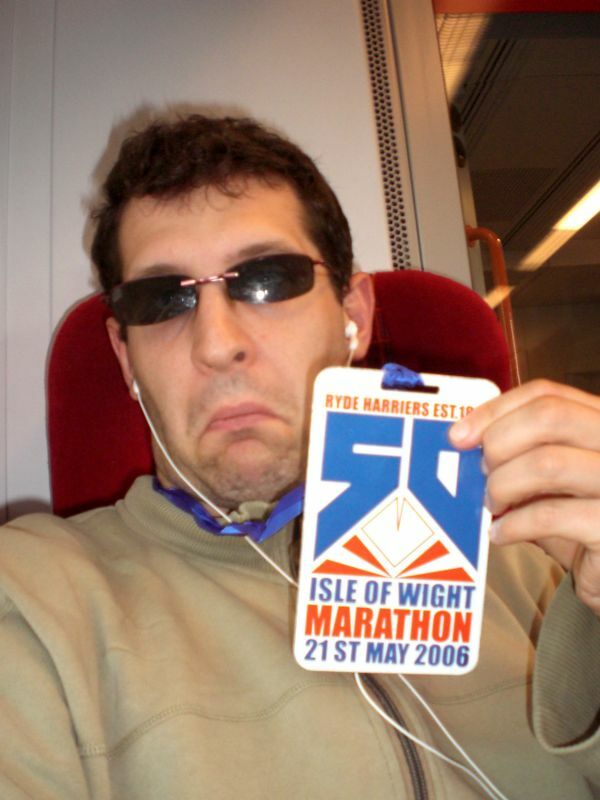 My past experiences as marathon runners were useless. I was so used to lot of local support, great starts full of people getting to know each other, and free roads. Instead, in the wet morning, I was surrounded but maybe 300-400 people with no fans at all cheering their heroes. The first bad news materialized as soon as we left Ryde, after 2 miles: the roads were opened to traffic! 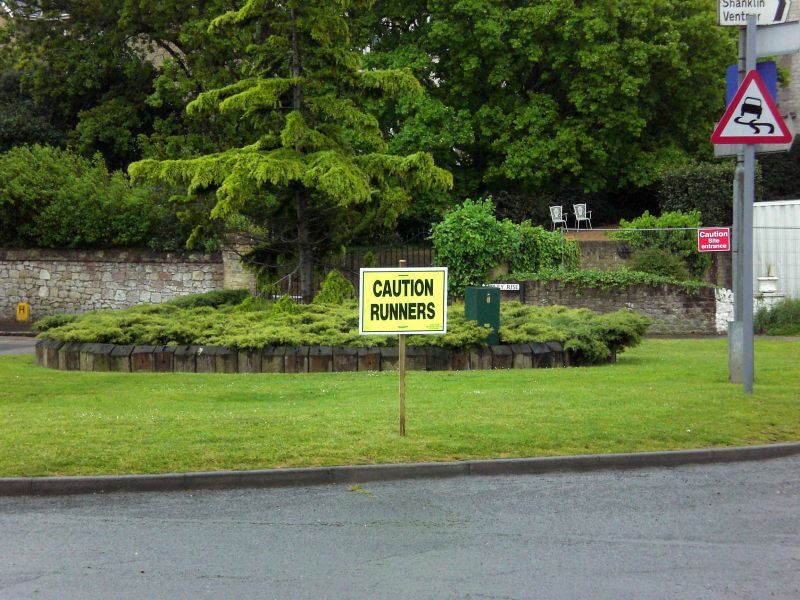 This meant running on roads with no pavements so close to cars that didn't really give a crap about the runners. The local support was close to zero, only random people clapped for the solitary runner. Yes, solitary. With less than 500 runners the distances between each one of them after the selection phase (after the 10th mile), was impossibly large. I found myself running for at least 6-7 miles with no one behind or in front. Only when I saw some random marshal I got the confirmation I was running in the right direction. 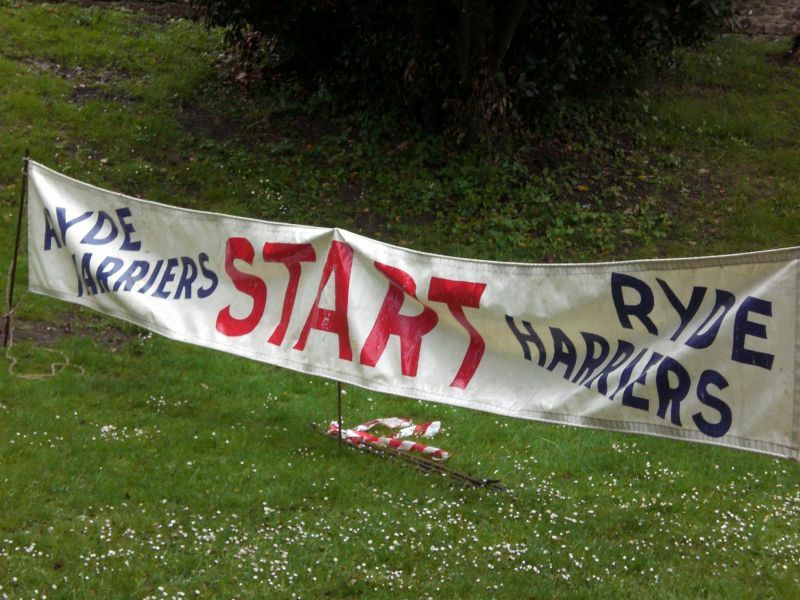 Instead of a tourist course, as I was expecting, we ran in the countryside, on the only road connecting the big towns on the island (Ryde, Newport etc...). All I saw was fields, cows, and cars. 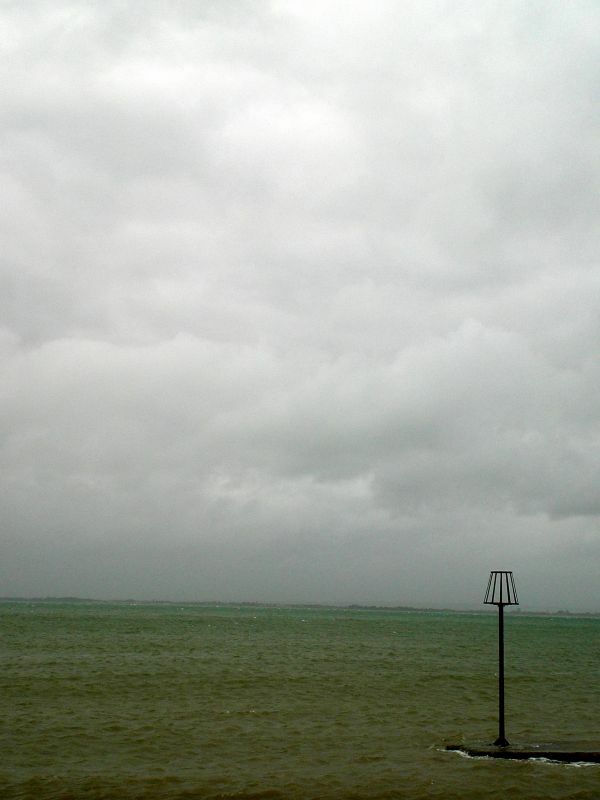 I saw the waters of the Channel only at the start/finish (Ryde) and briefly near Sandown. The course was full of long climbs and even longer down hills that put a lot of stress on my poor trained legs. I didn't give up though. It would have been too embarrassing. I never stopped running and with an atrocious time (4 hours 6 minutes, my worst time ever) I ended up 124th, still not too bad if you think that only 262 people ended the race (people were dropping like flies after 10 miles, when some hail decided to come down to earth to take a look at the course). They gave me a medal big enough to use it as tea tray. And that was it. I left Ryde soon enough to catch the early ferry/train to London and before evening I was already moaning in my room, all by myself, with a tea tray on my neck.